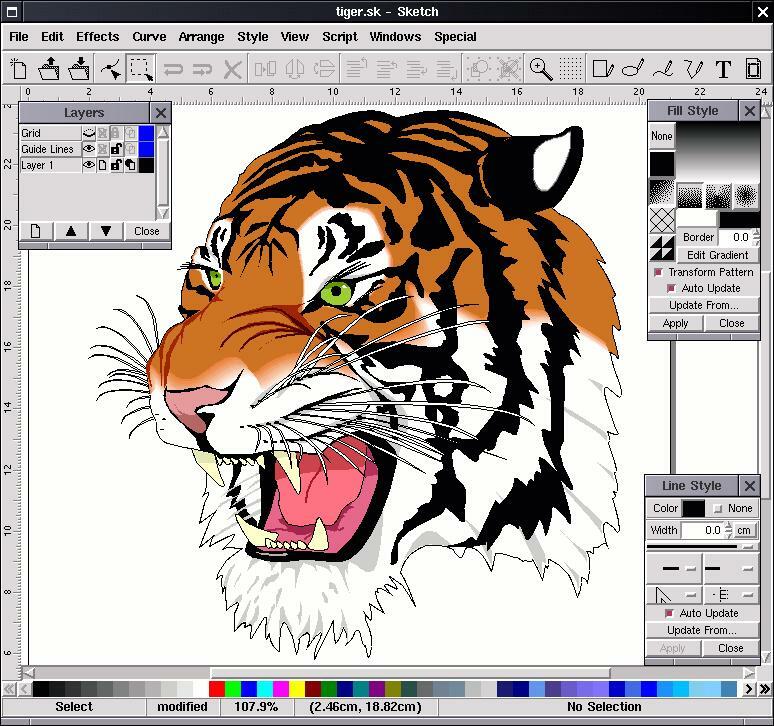 Create attractive illustrations, brochures, logos, and other artwork using CorelDraw. Learning Material : All included. Improve your skills by attending MasterGrade IT's CorelDraw Courses! CorelDRAW is a powerful graphics application 27 years in the making. This course covers the essential tools and techniques that designers and digital artists need to use. 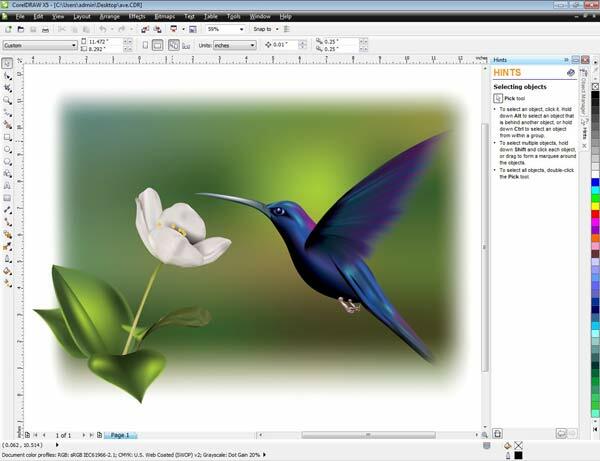 Create attractive illustrations, brochures, logos, and other artwork using CorelDraw. This Course allows you to Combine your creativity with the unparalleled power of CorelDRAW® Graphics Suite X8 to design graphics and layouts, edit photos, and create websites. With advanced support for Windows 10, multi-monitor viewing and 4K displays, the suite lets first-time users, graphics pros, small business owners and design enthusiasts deliver professional results with speed and confidence. Discover high-caliber and intuitive tools to create logos, brochures, web graphics, social media ads or any original project. CorelDRAW your way. Is CorelDraw X8 Course for you? This intensive two-day workshop is for artists and designers who wish to use CorelDRAW to create vector artwork for either print or Web publications. It is also for self-taught CorelDRAW users aiming to make the most of the program.